Reads and displays time and user bit data at 23.976, 24, 25, 29.97 drop/non-drop frame, or 30 FPS (Frames-Per-Second). Reads at speeds from 1/10th play speed up to 3x play speed, in forward or reverse directions. Displays frame rate and drop/ non- drop frame status. 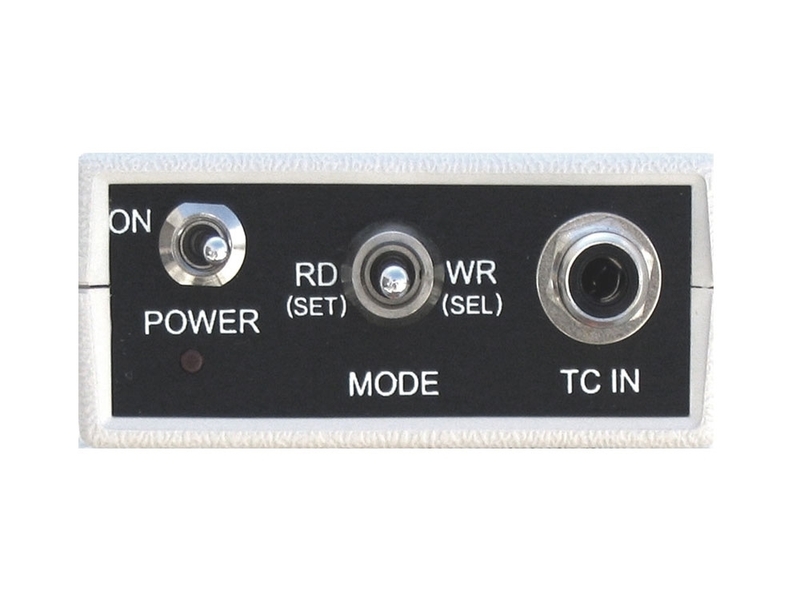 Outputs saved time code values to serial port for input to PC. 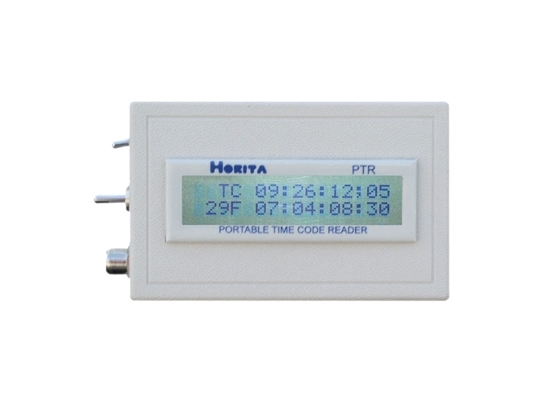 Includes Horita Windows based PTR-LOG program to download times, comment, saver. Auto shutdown after 15 minutes if no time code input to save battery life. Operates for over 24 hours on a single 9V battery.